Private condo community in the heart of Heritage. 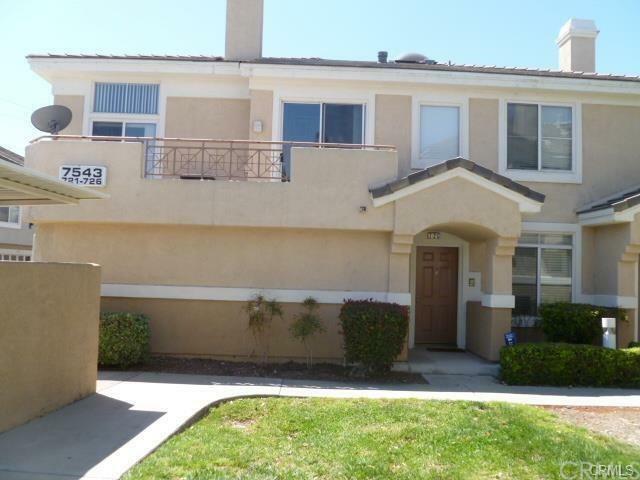 highly desired community in Etiwanda School District! Featuring an upgraded kitchen, granite counter tops, a cozy fireplace in living room, large bedrooms, a private balcony off the master bedroom with views of mountains, a master bathroom with dual sinks and skylights, a spacious walk-in closet. A 2 car attached garage, an open-air front patio and more! The complex features a pool, Jacuzzi ,children's playground area. 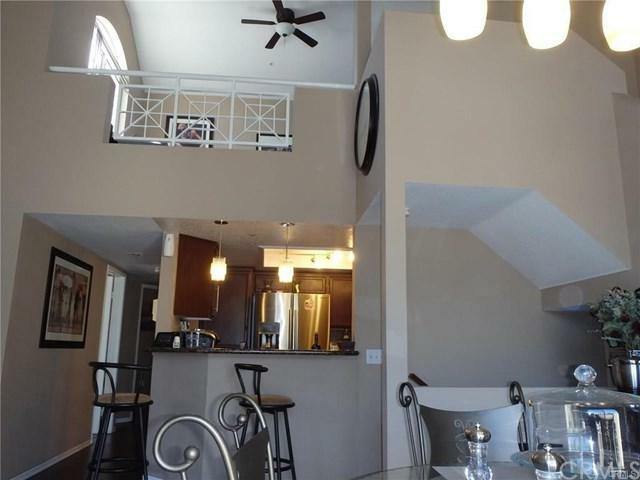 The property is close to the 15, 210 Private condo community in the heart of Heritage. 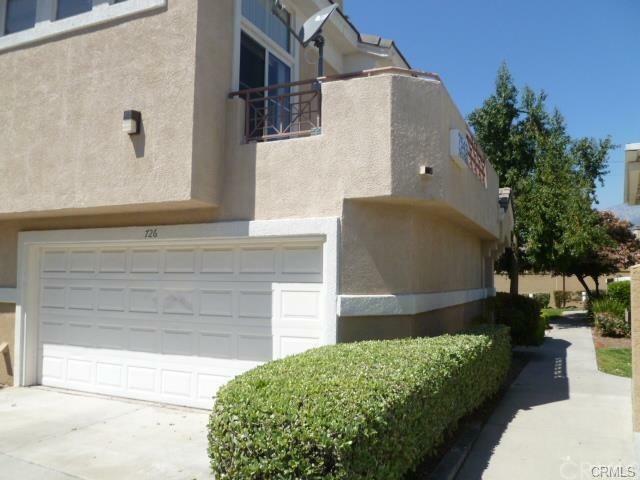 highly desired community in Etiwanda School District! Featuring an upgraded kitchen, granite counter tops, a cozy fireplace in living room, large bedrooms, a private balcony off the master bedroom with views of mountains, a master bathroom with dual sinks and skylights, a spacious walk-in closet. A 2 car attached garage, an open-air front patio and more! The complex features a pool, Jacuzzi ,children's playground area. The property is close to the 15, 210 and 10 freeways, shopping and dining at Victoria Gardens, Heritage parks , wonderful schools and more. Rich dark wood floors through out the entire unit. Track lighting throughout. 3rd story can be closed off and used as a 3rd bedroom with minor changes or just use it as a bonus/ play room. close to the market, Victoria Gardens mall. 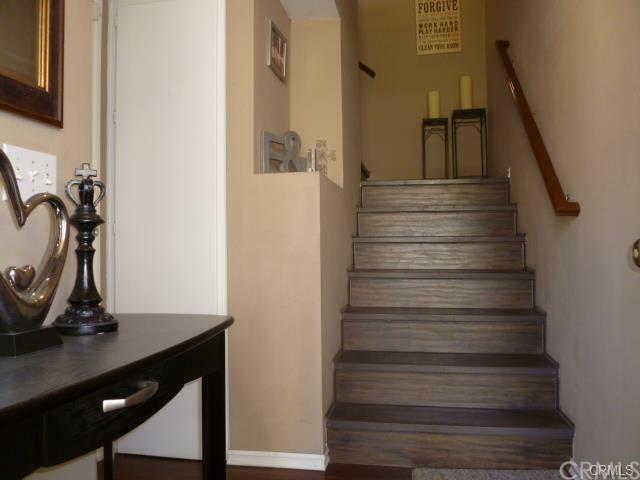 your client will love this TURNKEY condo. Listing provided courtesy of Action Real Estate. Listing information © 2019 San Diego MLS, Inc.